Getting mehendi applied? Want a dark stain and a stunning design? Then, here are 10 things you must keep in mind for an exquisite design! 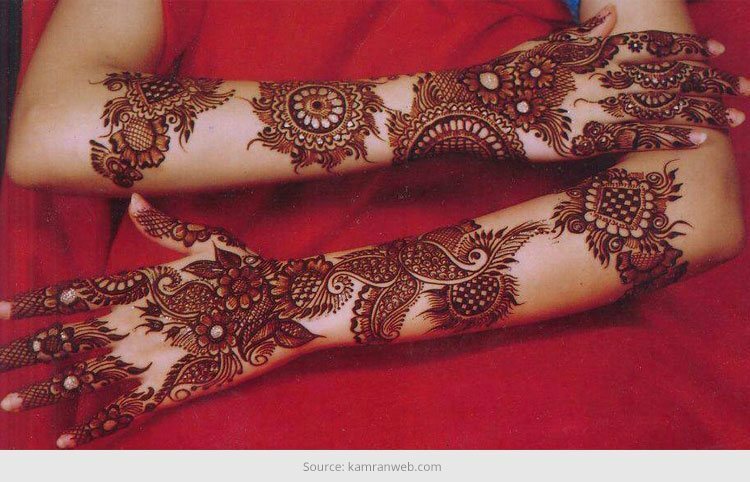 Mehendi or Henna is one of the most integral part of Indian culture and festivities. Be it the big fat Indian wedding or a simple marriage ceremony, festival of Rakhi or that of Teej, or an important day in the life of a married Indian woman, Karwa Chauth, Mehendi is omnipresent. 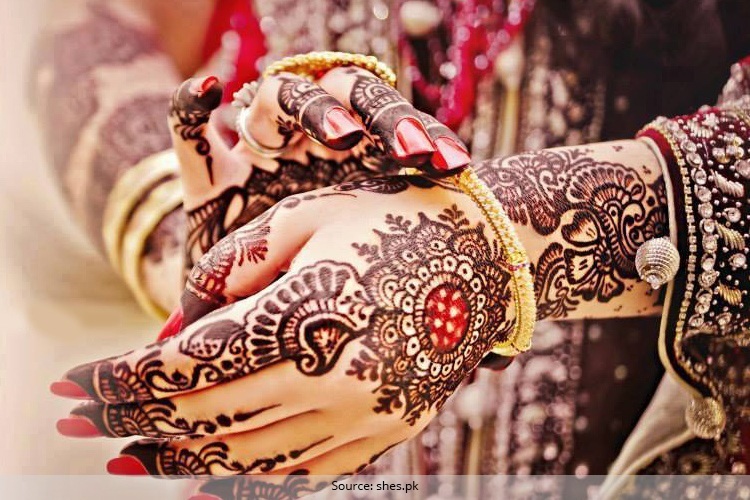 For the bride, the color of her mehendi depends on how much her husband to be loves her and for the in-law’s how much prosperity the new bride will bring along with her! Here are ten tips to help you get that perfect design and color which can be everyone’s envy! 1. Choosing the right Mehendi artist: It all depends on the occasion you want your hands decorated for and what you like. From traditional Rajasthani designs to Pakistani style or the interesting Arabic designs, you can choose what suits your style and occasion. From roadside mehendi artists to professional artists, find out who will fulfill your requirements. 2. Choosing the right design: Look for what is the latest trend in the market. Are intricate designs ruling the day or geometric patterns adorning hands, or the mix of both? Choosing a design will help you in approaching the right artist. 3. Go for a trial design: If the occasion is your wedding or you are very particular about how ordained your hands should look be it any occasion, then it is better to go for a trial much in advance. A trial design will help you to understand the expertise of the artist, the speed of application and quality of the ingredients used in the mehendi. But do it much in advance so there is enough time for the color of this trial mehendi to clear off from your hands. 4. Do a thorough research: It is better to inquire about the artists before you finalize them. You can do it either by inquiring from people who have already used their services or by checking out the number of people they entertain everyday. The popularity of the artist will tell you that he/she is the one you need to hire! 5. 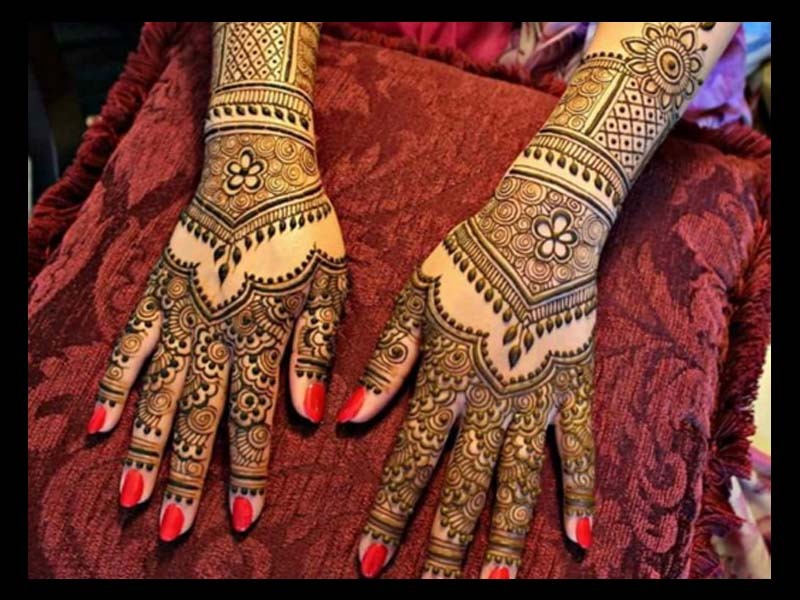 Finalize on a budget: It is of utmost importance to keep a budget in mind before you go looking for a mehendi artist. 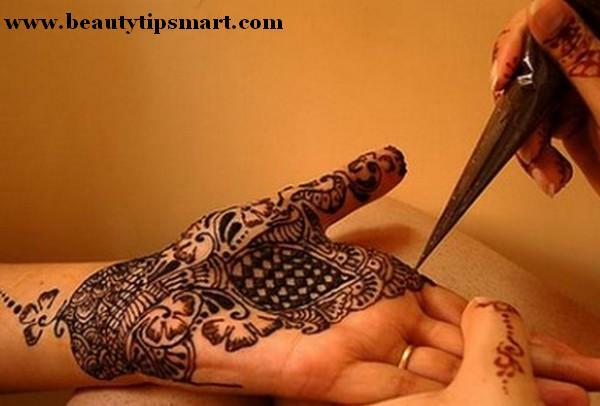 Without a budget it will be difficult to decide upon a mehendi artist. A budget will give you clarity on whom to hire. 6. Application time should be important: Be clear about the application time before you hire the artist. It is better to understand the speed of application of the artist so that you can plan your other ceremonies accordingly. The pace should not compromise on the neatness and design. Also ensure the speed of the accompanying artists who are going to cater to your guests. 7. Inquire about their professionalism: Apart from the designs and expertise of the artist, it is important to know how professional they are. You don’t want to be waiting for hours for them to turn up. Ensure they will reach on the time that has been decided and will have no excuse up their sleeves for coming late or not turning up at all. 8. 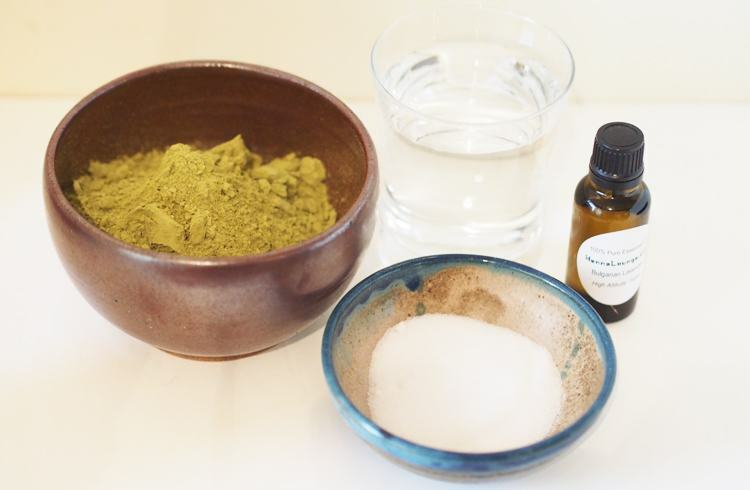 Inquire and ensure about the ingredients used: Apart from ensuring that the henna used will get you the desired color you are hoping for, it is better to make sure the ingredients used are natural and will not harm your skin in any way. Many times chemicals are mixed to get instant dark color, but it is very harmful for the skin. 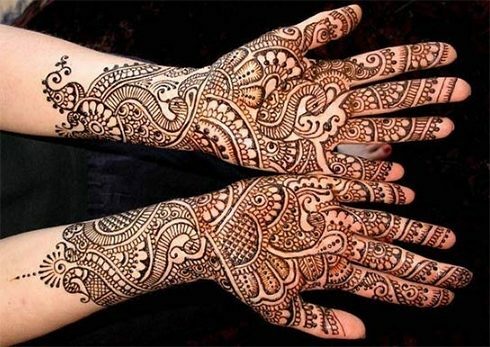 A trail will also help you ensure, the mehendi the artist is using suits your skin. 9. Make an advance payment: It is better to make some advance payment to ensure the booking. This will put the artist at ease and show your seriousness. It will help avoid any last minute changes on part of the artist. 10. Inquire about the after-care: Once the job is done the artist will leave. But you need to ensure the color stays till the occasion you got it applied for comes. You might have to apply oil or any other homemade mixtures to keep the color from fading or to get the dark shade you want.